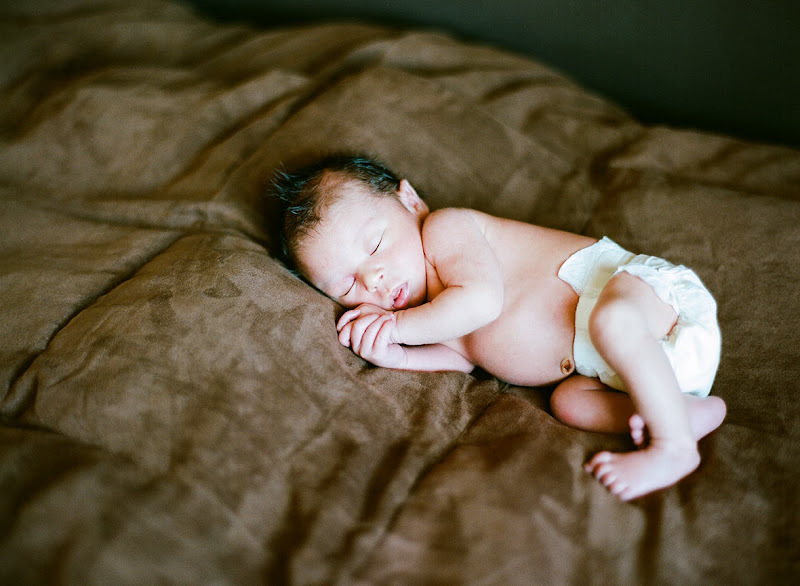 newborns are so fun to photograph. so peaceful. so new, fresh, perfect. 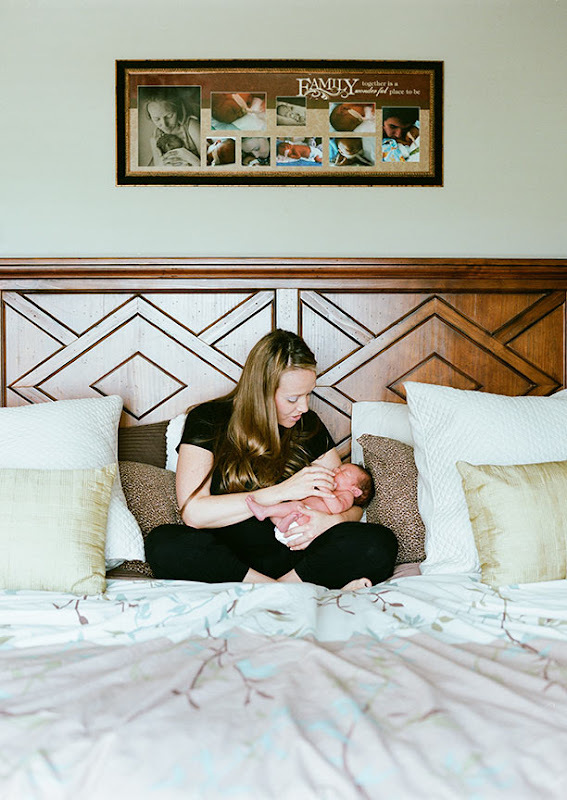 i am always so honored to enter into homes filled with love and to capture families in their spaces. 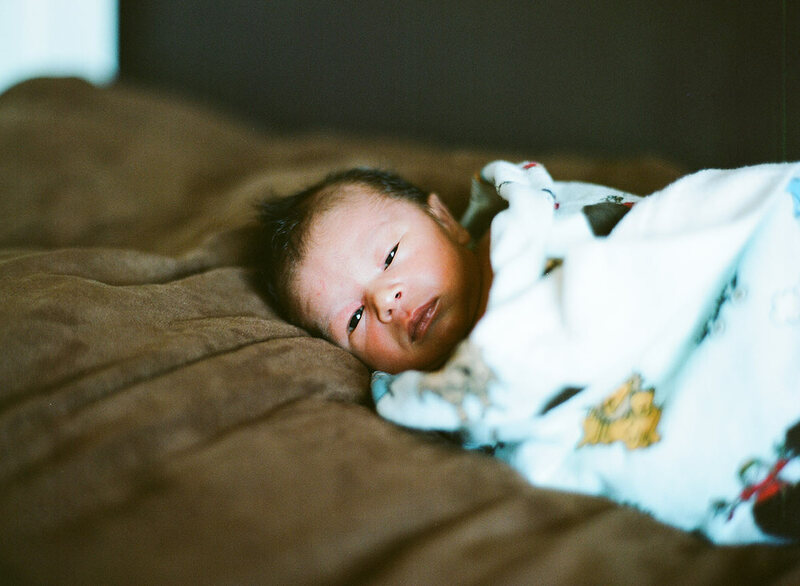 this little guy was just 8 days old when i took these photos. precious. 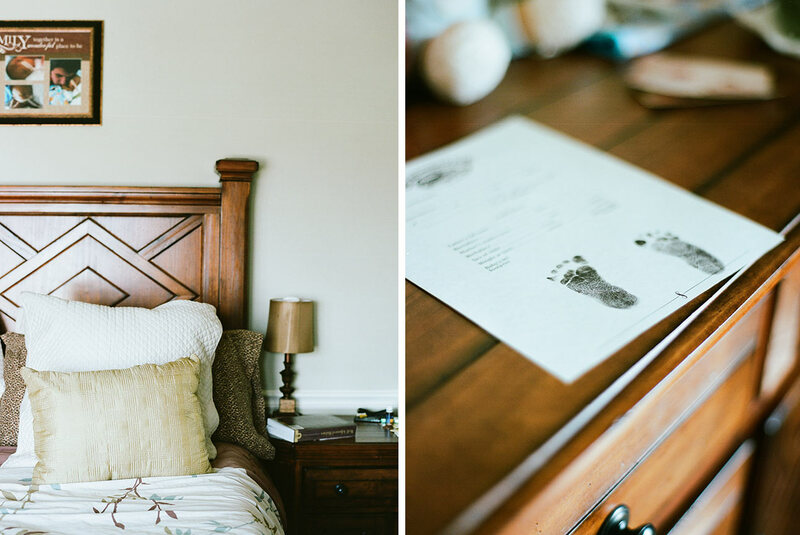 taking newborn sessions on-location, in your home, is one of my favorite things. 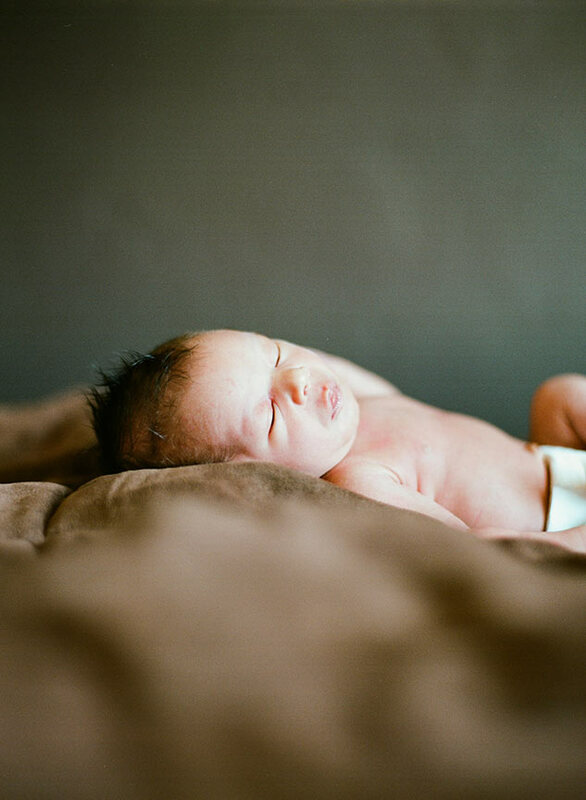 why should you have to leave to go anywhere the first few days/week of your baby's new life? you shouldn't! 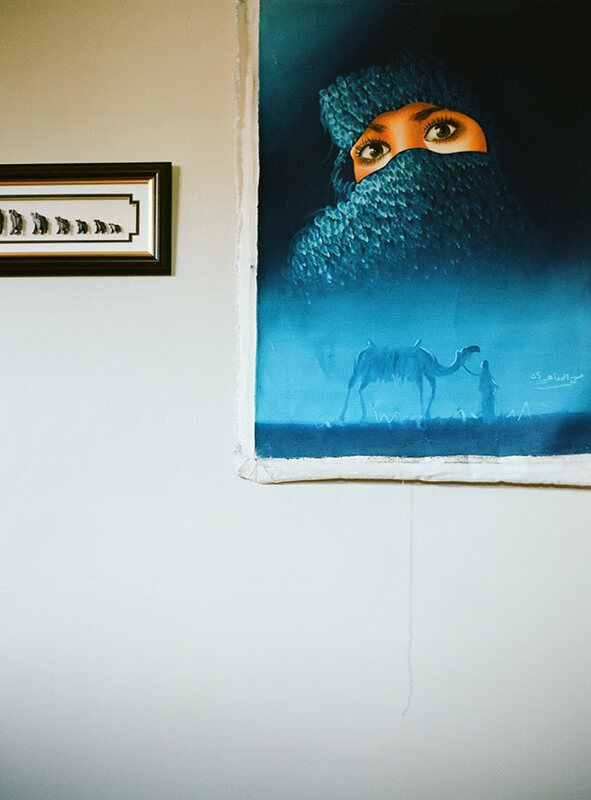 you should be recovering, relaxing. let me come to you. 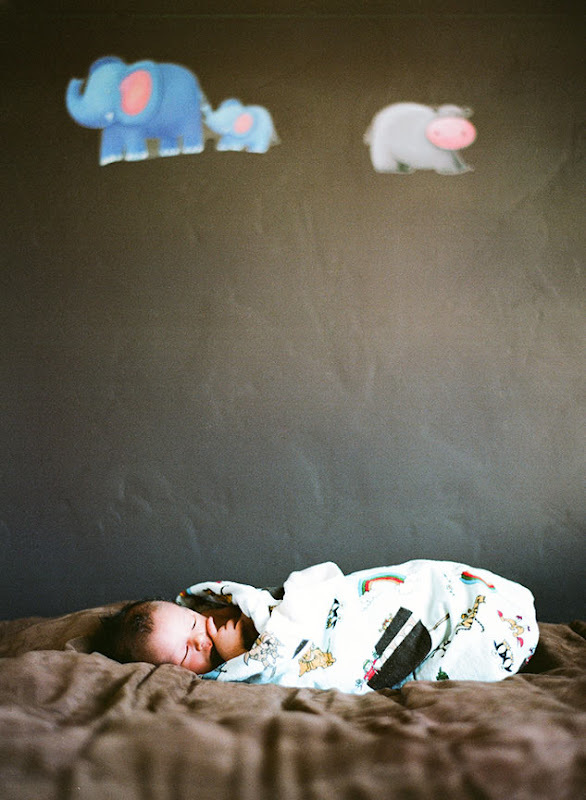 having photos taken in your space is a special way for you to remember how things were in your baby's first home. 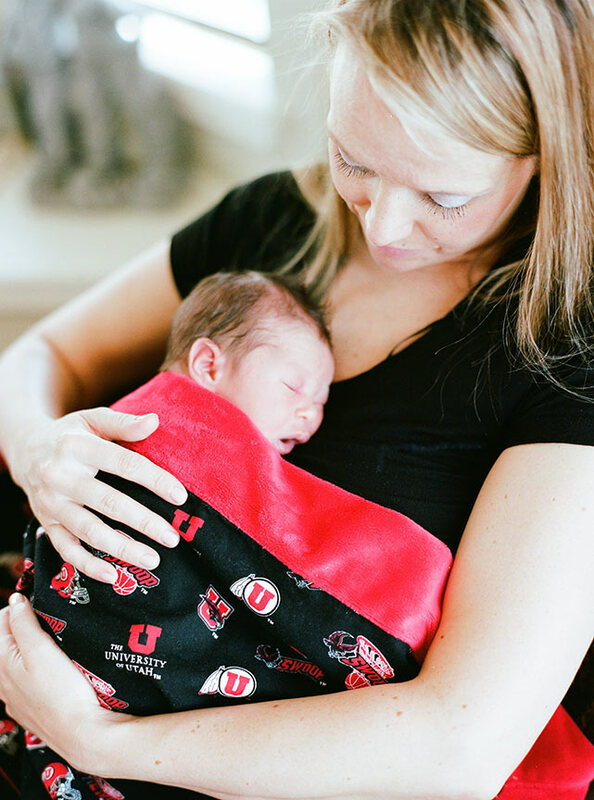 they're more than just newborn photos- they are heirlooms; a way for you to share a bit of your baby's life history with him as he grows older. 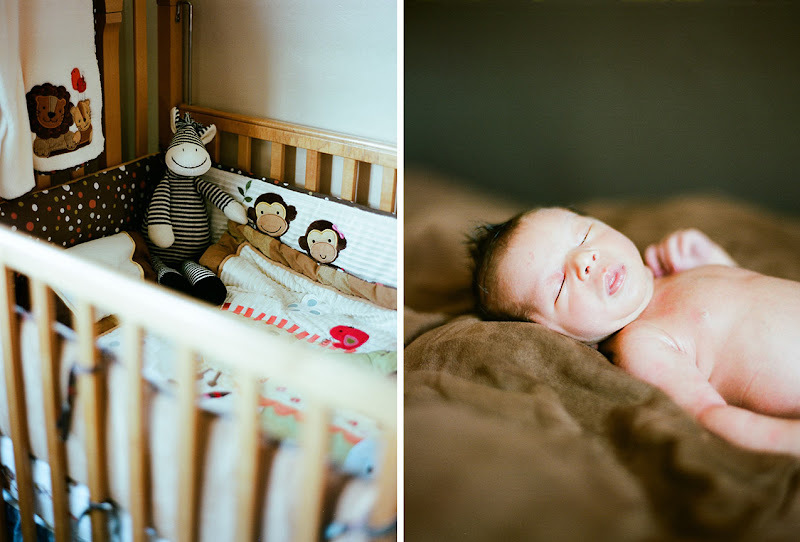 if you're expecting, contact me to schedule a custom on-location portrait session of your newborn.